Tonka beans, the seeds from the fruits of the Dipteryx Odorata tree native to South America, look like black, wrinkled beans, but they smell heavenly–a mix of toasted almond, cherry, and mellow tobacco. 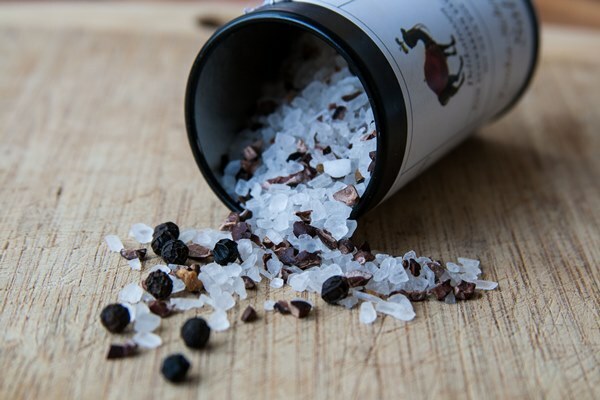 Coumarin is the main fragrant component of tonka beans. If you ever get to play with real tonka beans, try them in desserts instead of vanilla or cinnamon. 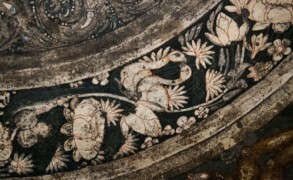 In perfumes they lend a rich, opulent note. The velvety warmth of Guerlain’s classics (ie, L’Heure Bleue, Nahema) wouldn’t exist without tonka. To see a detailed discussion, please take a look at Coumarin, Tonka Beans : Perfume Notes. The first time I smelled Guerlain’s L’Homme Idéal, I chuckled, because clearly, their ideal man is wearing a little black dress. 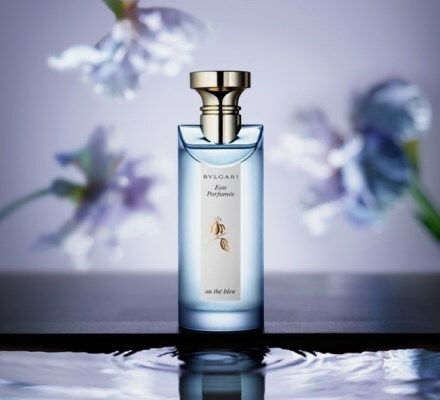 Yes, L’Homme Idéal is a masculine twist on La Petite Robe Noire. But this kind of borrowing, right down to the toasted almond and praline details, is clever rather than boring. This is not just another bland and safe sports cologne, that’s for sure. Andy discovers another cheap and chic perfume. 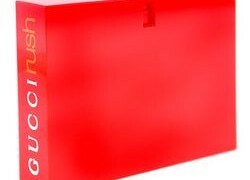 Smell Bent is a small, independent perfume company with an interest in keeping fragrance enjoyable, affordable, and, above all, fun. 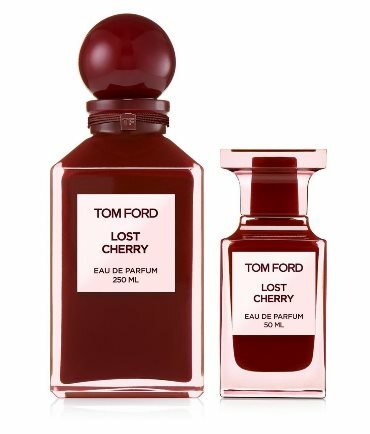 The cheeky names and concepts behind their fragrances, including Monaco-Dependent and Violet Tendencies might sound wacky, but in a market where we’re up to our noses in increasingly expensive niche perfumes, I find a playful and inexpensive line refreshing. After recently testing some perfumes from the brand, one stood out to me above the rest, a fragrance called Commando. At first I thought Commando would be bold and dynamic, as it sounded like a perfume one sprays on for combat. This was before I realized that the creator had another idea in mind—let it suffice to say that Commando is described “as close as it gets to wearing nothing at all.” Likewise, Commando is best described as a skin scent, though wearing it hardly feels like wearing nothing. 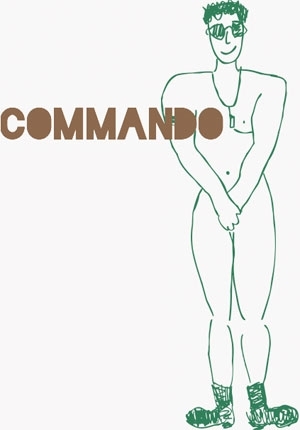 Commando is both simple and strangely intriguing despite only two distinguishable notes, of musk and tonka. On the whole, this fragrance has little in the way of development, but the overall light and luminous effect is more than the sum of its parts.